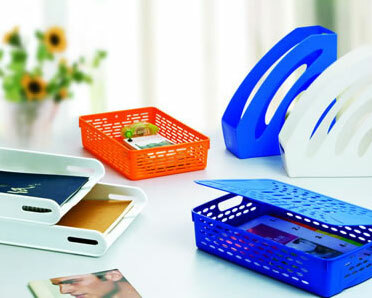 Deli is a China professional office supply manufacturer. We are able to provide a variety of office supplies such as stapler, desktop set, paper cutter, pencil sharpener, etc. This is our desk management system, you can find other similar products of different functions by clicking the below icons. Welcome you to browse and choose! Deli, a office supplied manufacturer, can provide you a wide range of stationeries.